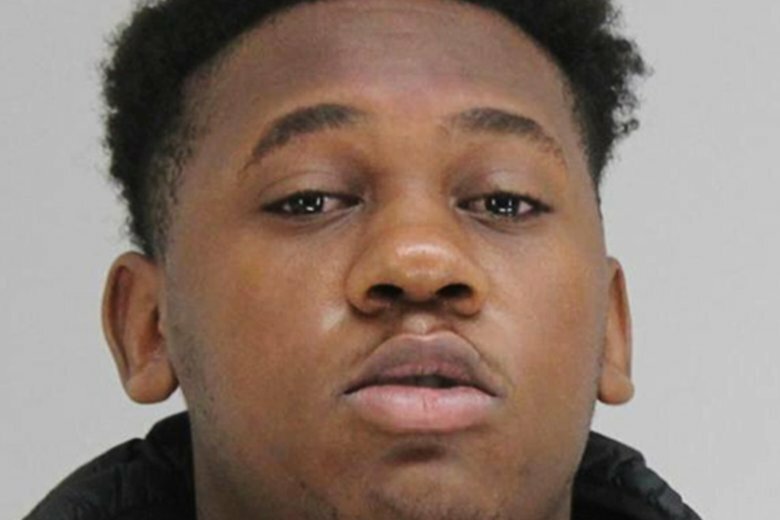 DALLAS (AP) — Police say a 19-year-old man has been arrested on a manslaughter charge in the killing of a high school junior who, witnesses say, was shot in the head during a party at a home in north Dallas. Dallas police say William Hester, of Mesquite, was arrested Sunday evening in the death of 16-year-old Jakiyah Wrightsil. Police say officers responded to a call about a shooting at the apartment shortly after 4:30 a.m. Sunday and found Wrightsil’s body. Multiple people were detained as they tried to leave the party. Some witnesses told police that people had been playing with a gun during the party before Wrightsil was shot. Jail records don’t list an attorney who can speak on behalf of Hester, who has been booked into the Dallas County Jail.